Watch this video for an introduction to CodeReady Workspaces and Red Hat OpenShift Application Runtimes, their functionality, and how they complement each other for cloud-native application development on OpenShift. 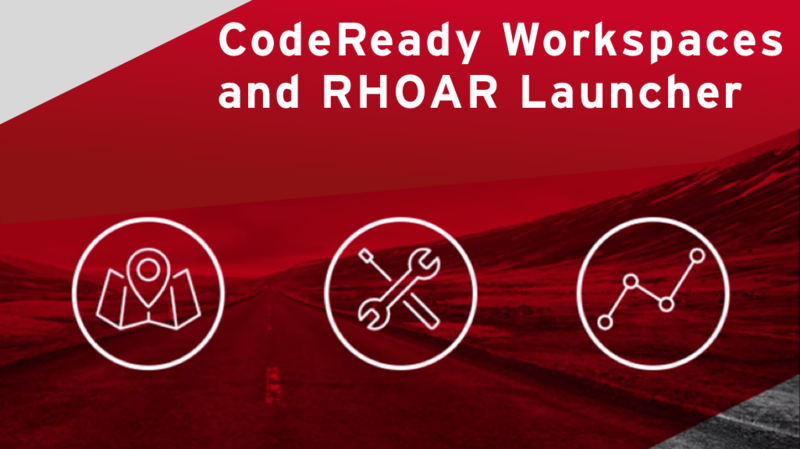 This is the first part of a video series, and the subsequent videos will cover step-by-step instructions to use Launcher and CodeReady workspaces. 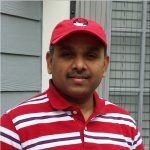 To try hands-on labs, refer to the tutorial on GitHub.